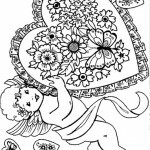 St. Valentine’s Day began as a liturgical celebration of one or more early Christian saints named Valentinus. 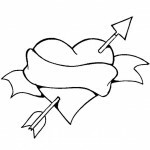 The most popular martyrology associated with Saint Valentine was that he was imprisoned for performing weddings for soldiers who were forbidden to marry and for ministering to Christians, who were persecuted under the Roman Empire; during his imprisonment, he is said to have healed the daughter of his jailer Asterius. 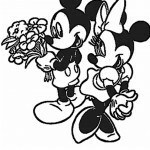 Legend states that before his execution he wrote “from your Valentine” as a farewell to her. 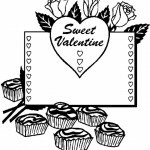 Today, Saint Valentine’s Day is an official feast day in the Anglican Communion, as well as in the Lutheran Church. 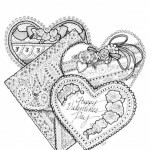 The Eastern Orthodox Church also celebrates Saint Valentine’s Day, albeit on July 6th and July 30th, the former date in honor of the Roman presbyter Saint Valentine, and the latter date in honor of Hieromartyr Valentine, the Bishop of Interamna (modern Terni). 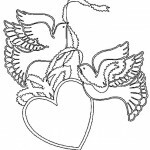 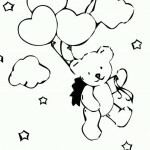 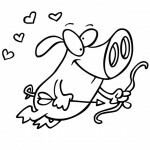 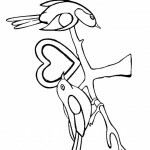 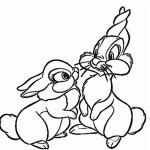 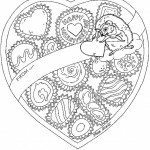 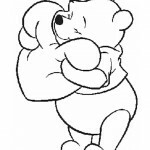 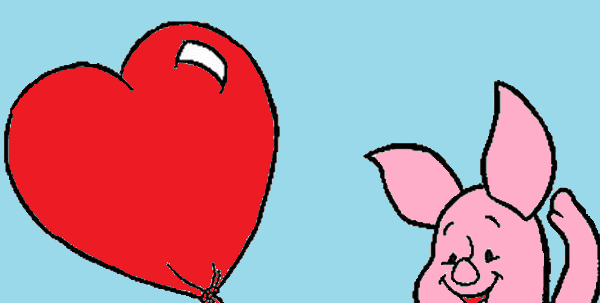 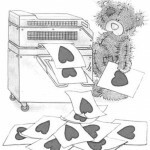 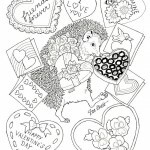 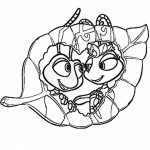 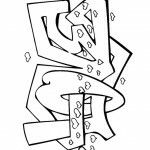 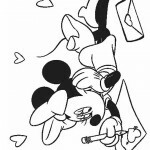 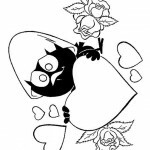 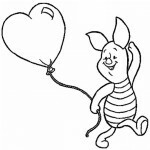 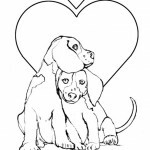 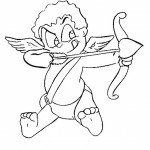 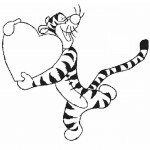 You also see a lot of animated characters celebrate valentines day on our Valentines Day coloring pages.